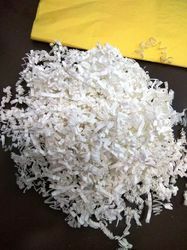 Prominent & Leading Manufacturer from Mumbai, we offer shredded crinkle paper, shredded cardboard packing material, packaging shredded paper, shredded paper filler bulk, shredding packing and shredded paper. 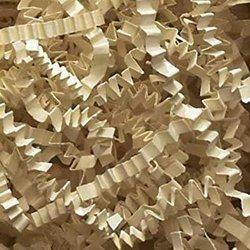 Old cardboards can be used for packing , very eco friendly and cheap, product will definate be safe too! 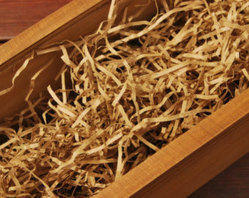 Anybody who will open your box will be impressed for sure! 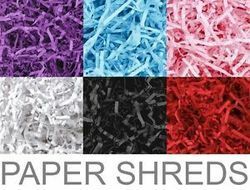 Beautiful shredding papers that can be used for elegant packaging. 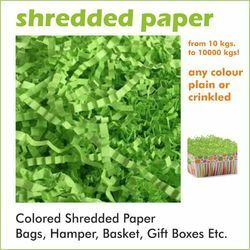 We have capacity to supply shredded papers for packing in tons per day, please contact for any requirement and get rock bottom prices! 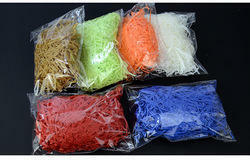 We have all colours , make your products look beautiful.